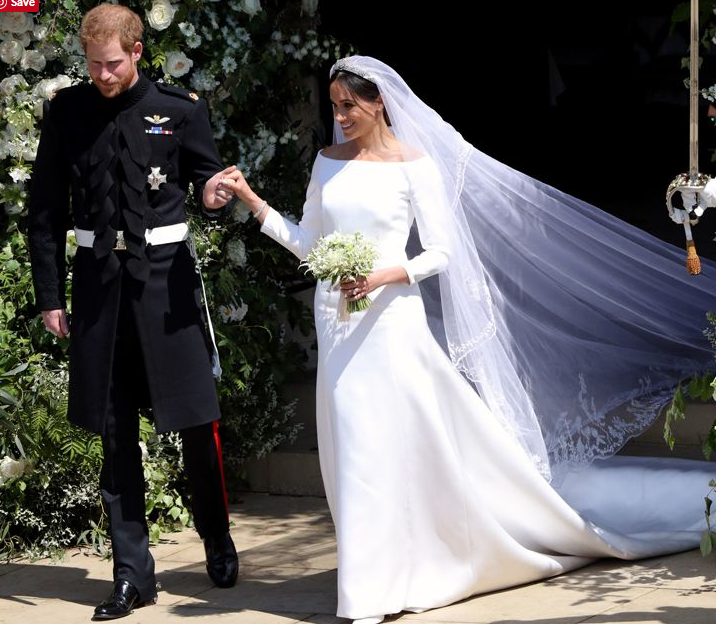 Home updates Royal Wedding 2018. 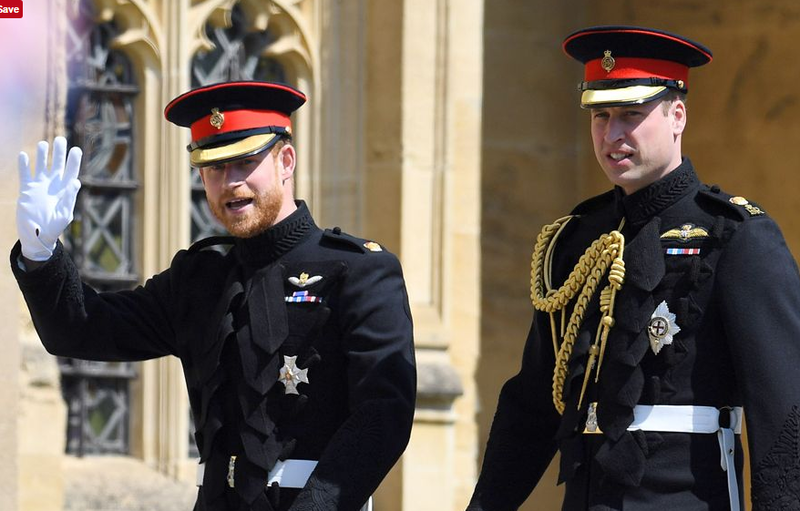 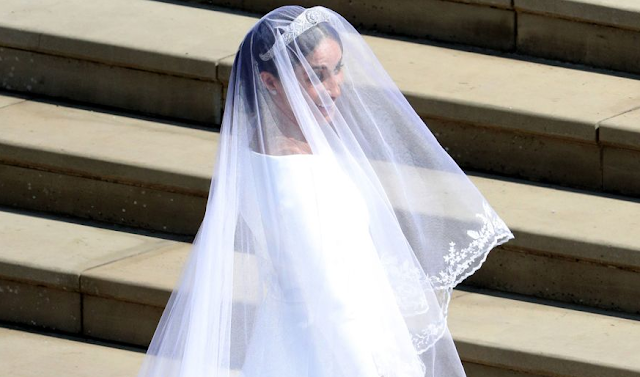 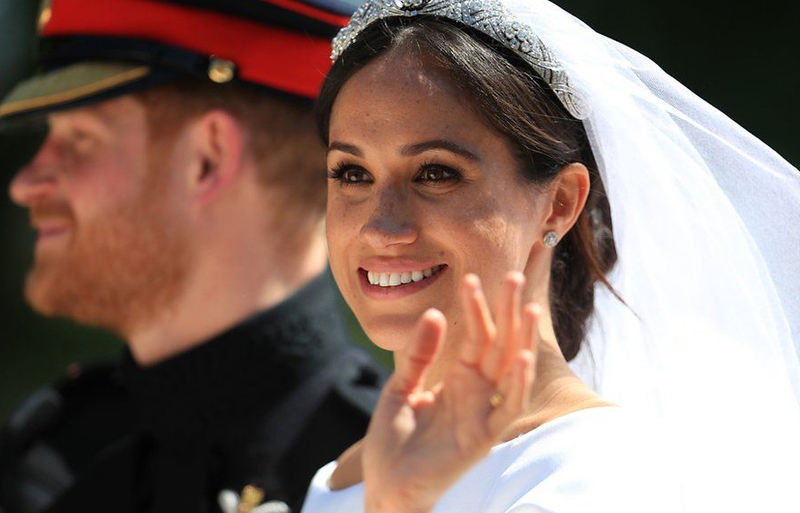 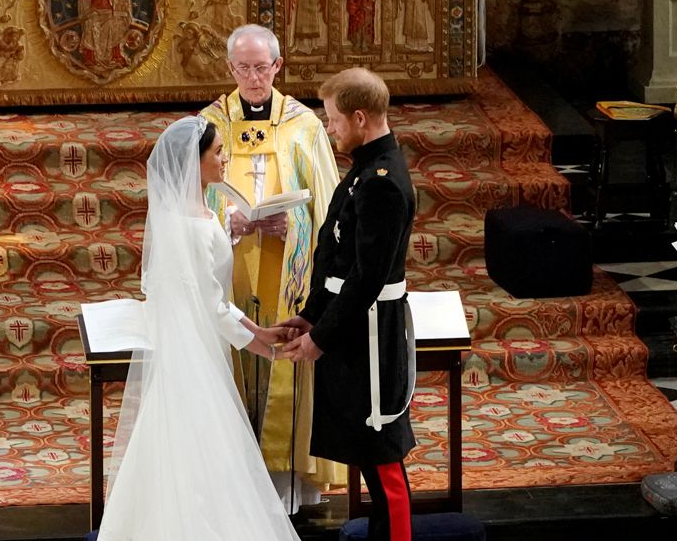 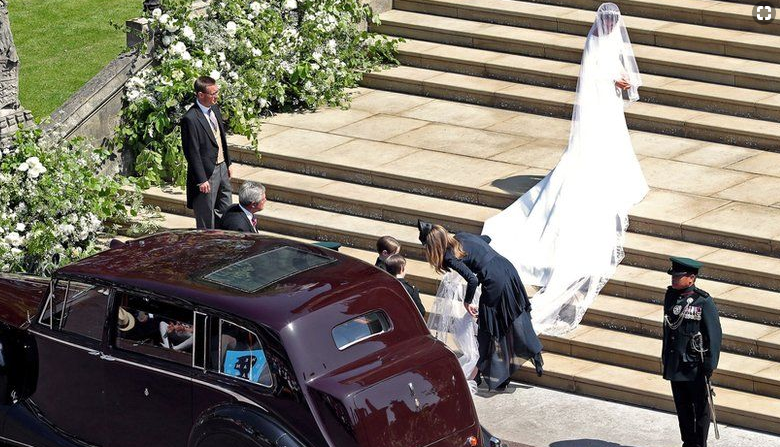 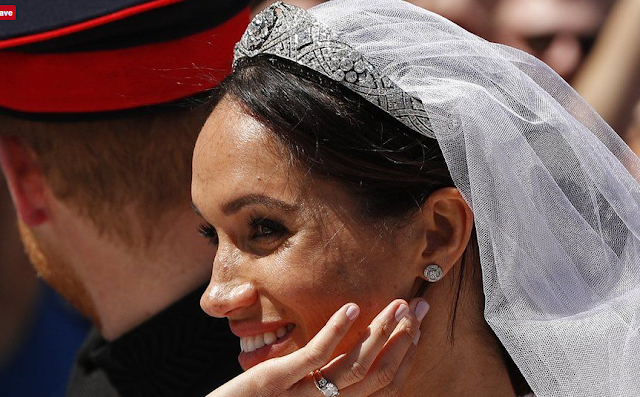 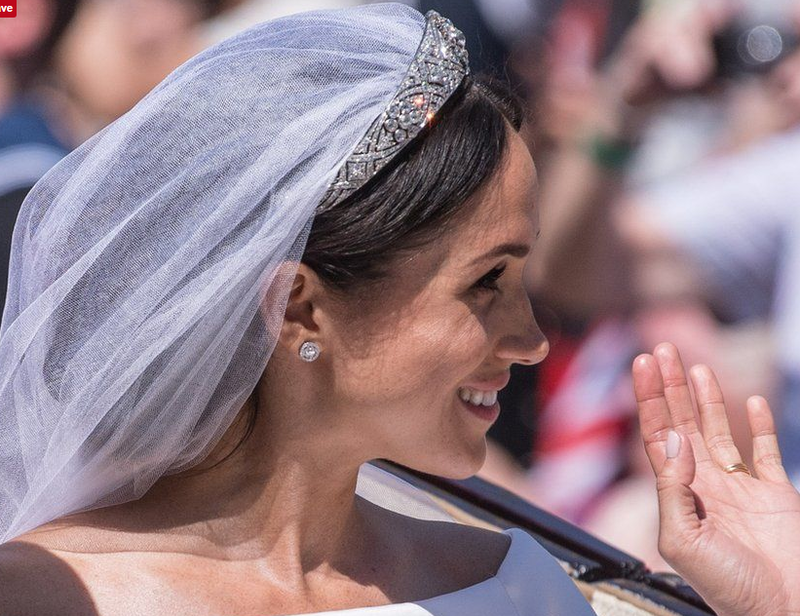 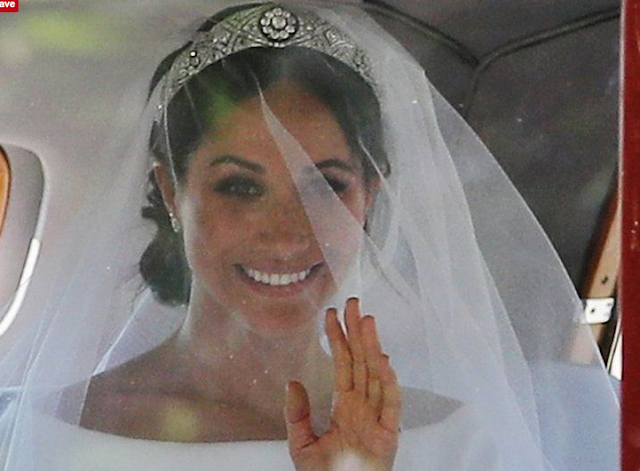 Wedding of Prince Harry and Meghan Markle. 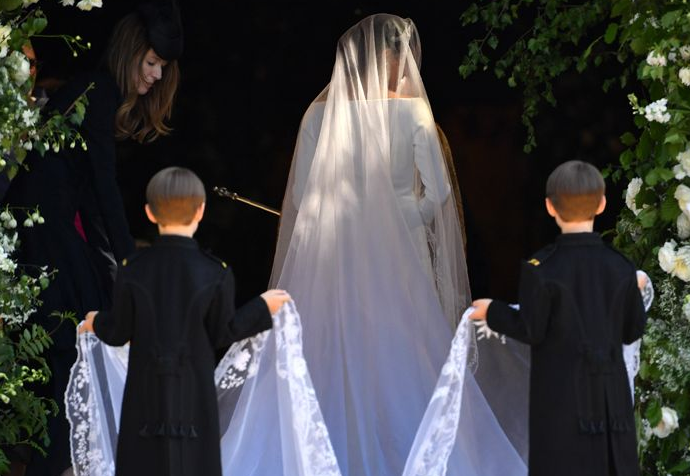 Royal Wedding 2018. 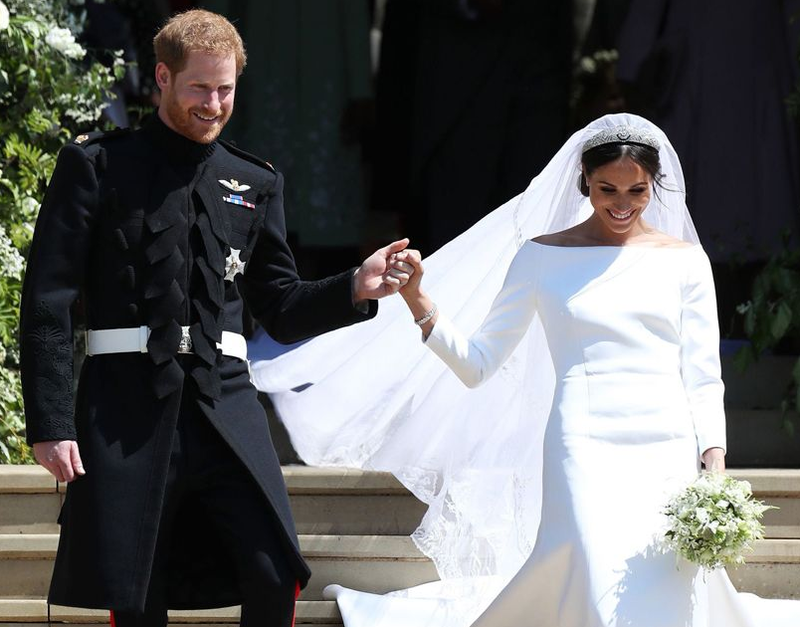 Wedding of Prince Harry and Meghan Markle. 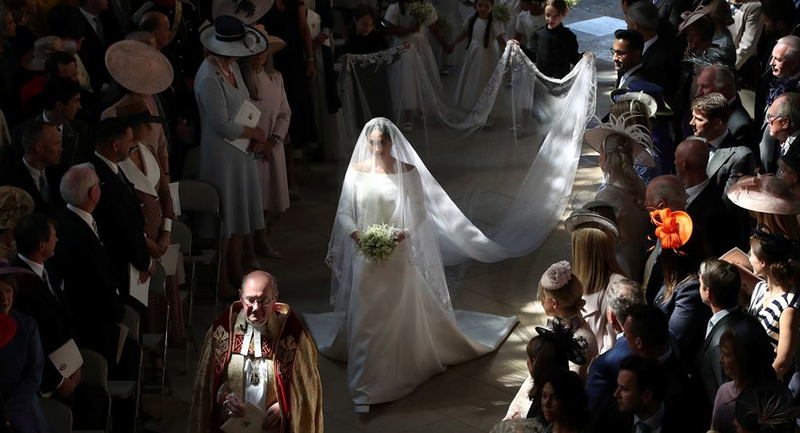 Wedding of Prince Harry and Meghan Markle.